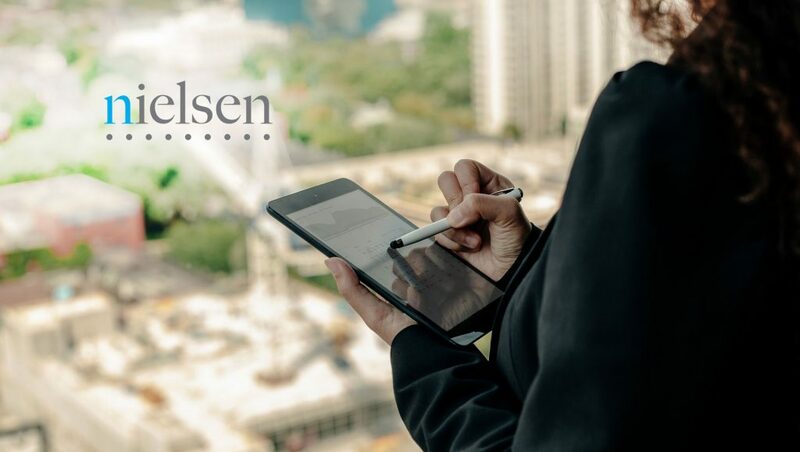 Nielsen Holdings plc announced it has completed its acquisition of SuperData Research, a leading provider of market intelligence on digital games, gaming video content, and virtual/augmented reality across mobile, PC online, console and other digital platforms. The company analyzes the spending of over 160 million paying digital gamers, worldwide. Intelligence provided by SuperData will enhance the industry-leading capabilities of Nielsen Games and Nielsen Esports, tapping into the $109B video gaming industry. SuperData provides custom and syndicated data solutions to clients and tracks the consumption of games-as-media, including esports and gaming streaming content on digital media platforms. Nielsen Games and Nielsen Esports offer unrivaled expertise in a rapidly changing marketplace, innovative technology, and groundbreaking research, analytics and insights for video game publishers, console manufacturers, and media platforms, as well as esports rights holders, brands, and other industry stakeholders around the world. With this acquisition, clients will now have greater access to global market intelligence around digital video gaming use, sales, and audiences, in addition to our existing areas of expertise such as consumer research, video game tracking, esports sponsorship valuation and consulting services. “We recognize the growing importance of the digital gaming ecosystem, and the combined strength and expertise of our businesses will deliver best-in-class solutions and services to games and esports clients around the world,” said Chris Morley, Global President, Nielsen Sports, Games and Esports. “Gamers are the trailblazers for media consumption and have become more important than ever to the global entertainment landscape. SuperData and Nielsen’s combined capabilities will allow us to provide gold standard insights that are essential to the growth of the industry,” said Janelle Benjamin, COO and co-founder, SuperData. “Video games have become a mainstream form of entertainment that engages and excites billions of people globally. In Nielsen we found a shared vision of helping clients understand the changes taking place in consumer entertainment preferences,” said Joost van Dreunen, CEO and co-founder, SuperData. Previous ArticleMixpanel Brings on Seasoned Executives to Tackle the Global $26 Billion Analytics & Business Intelligence MarketNext ArticleShould Marketing Ops Be Centralized, Field-Based or Distributed?